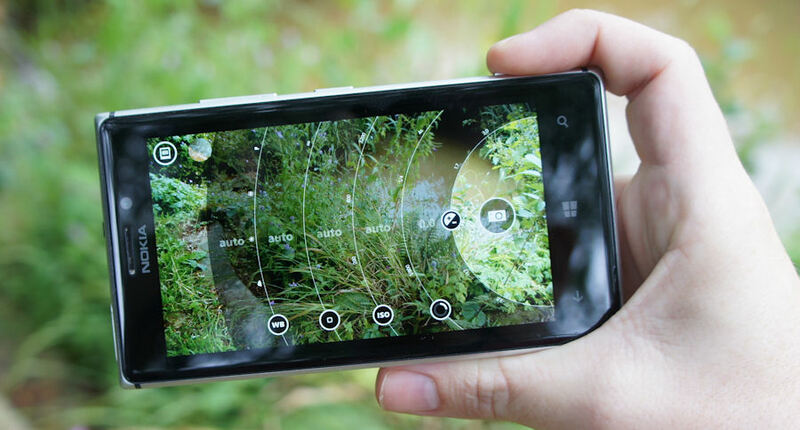 Many moons ago, Nokia's Lumia (later Microsoft's Lumia) devices were lauded for one feature: the camera. The Carl Zeiss optics mixed with the beloved Nokia Camera / Lumia Camera / Nokia Pro Camera app (goodness knows how often the name changed) made for one powerful package that was still unparalleled in the Android world: in August of 2013, Pro Camera had manual focus and shutter speed when, for comparison, the Note 3 released one month later, had neither. Since 2013, many Android devices have implemented a full-featured pro/manual camera mode, but sadly that wasn't the case for the first batch of Nokia Android phones released last year. Despite the Carl Zeiss optics on the Nokia 8, the camera was one of the biggest disappointments of the device and I neither liked the images it took nor the app's interface. 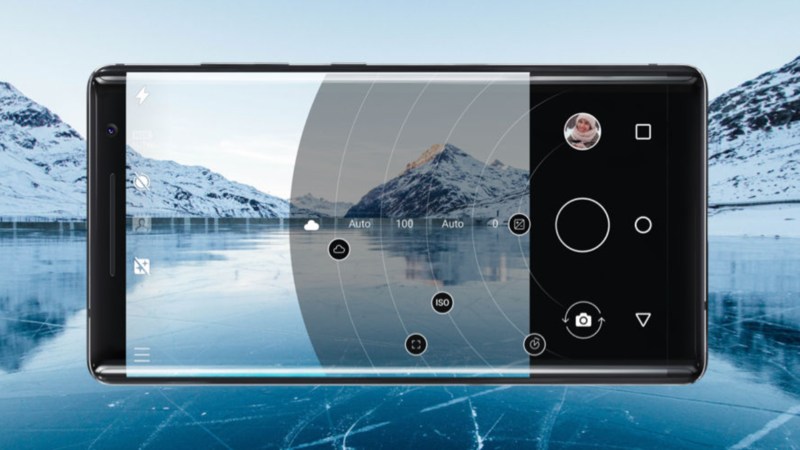 But that's changing with the company's new devices introduced at MWC: Nokia / HMD has announced the return of Pro Camera mode on its Android phones. The new Pro Camera mode looks very similar to the one seen on the Lumias of yore, and it lets you manually adjust the white balance, focus, ISO, shutter speed, and exposure compensation, while seeing the results live on the screen before you even take your shot. You can see Pro Camera being announced by Juho Sarvikas in this video (it's unlisted so I can't embed it), which I queued to start at the proper time. Most notable in there is the mention that, "All of Nokia Android smartphones with Zeiss optics will have this feature." We already know that the new Nokia 7 Plus and Nokia 8 Sirocco will have the Pro Camera mode, but does this mean that it will roll to existing devices with Zeiss optics, like last year's Nokia 8? We reached out to Nokia and will update this post once we know more. And that doesn't seem to be the only change coming to the Camera app on Nokia's phones. The entire interface looks a little revamped with the dark navy menus on top and bottom gone, replaced by a black background on the bottom only, new icons, and some better placement for a few functions. For example, the camera switch is now more prominently placed. With the camera app now available on the Play Store, one can only hope that an update will roll out to all users soon.